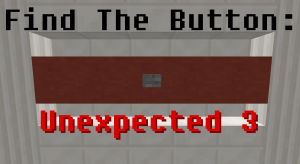 A simple game of find the button. It may not be as simple as you think! 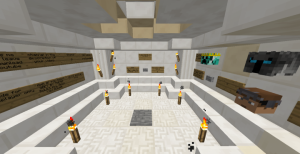 This puzzle map has 9 unique testing chambers. 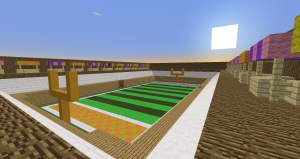 It is designed to be played with any amount of players. 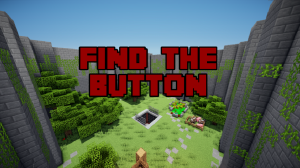 This is a new Find the Button map with 12 levels. 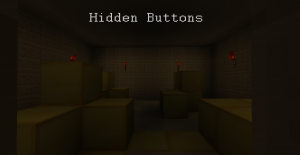 Your task is to find the button through 14 themed levels. 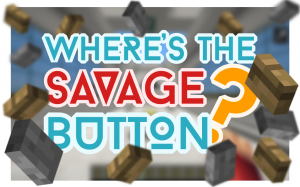 The button is a savage and it's always ready to trick you and make you fall into its traps! The aim is simple. All you have to do is go through 11 levels trying to find a button. If you are stuck, you have hint levers to help along the way. Simple, right? 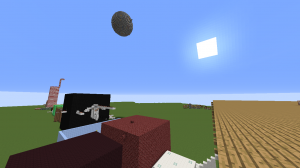 But this is no normal find the button map. 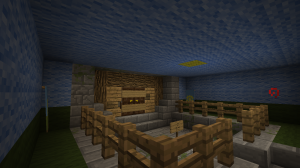 You've gotten used to finding buttons, now try finding a chest! A chest is bigger, so it must be easier to find, right? 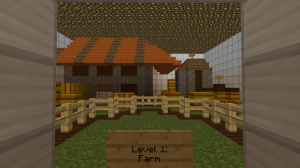 This is a Find the Button map with 10 levels. All levels are possible; just very difficult. 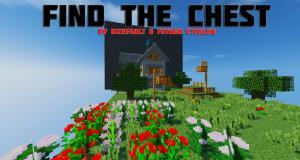 This is an easy Find the Button map! 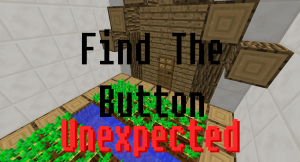 This is a Find The Button map where you find the button in strange and unusual ways! 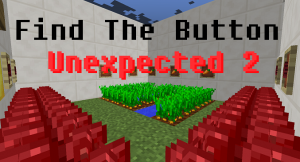 This is a special Find The Button map where you find the buttons in strange and unexpected ways! Are you looking for even more buttons? 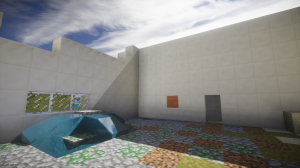 This map is for you! 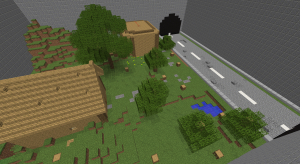 This is a find the button map with a twist! You will find buttons in surprising ways! There are currently 7 levels. Are you looking for more buttons? 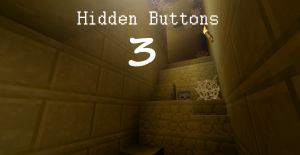 Try Hidden Buttons 3! Do you still like finding little buttons in different places? 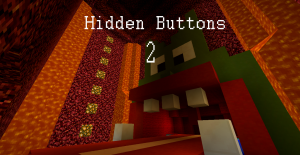 Try the second part of "Hidden Buttons"! Do you like finding little buttons in different places? 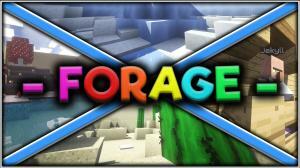 This map is for you!